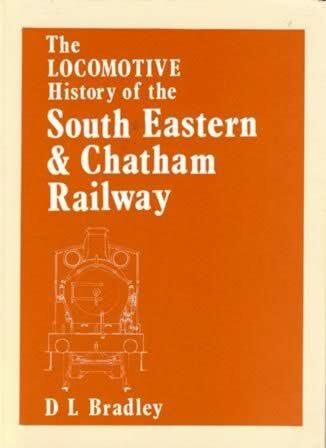 The Locomotive History Of The South Eastern & Chatham Railway. This is a second hand book which is in a good condition. 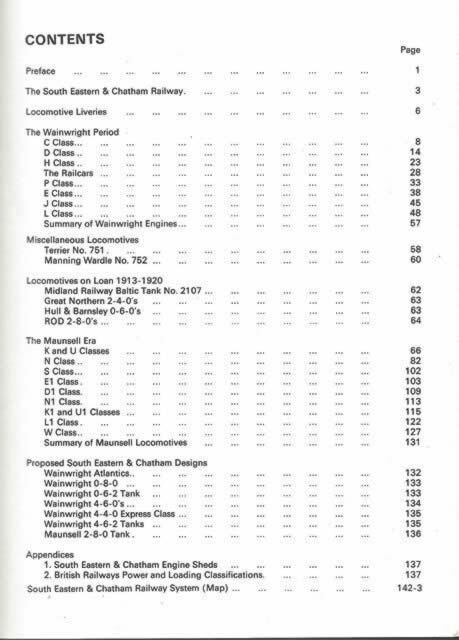 This book has been written by D L Bradley and was published by The Railway Correspondence and Travel Company.